Every week members of the Liverpool Fire Dept take part in weekly training. Training varies from week to week based on what members need work in or want extra training on. 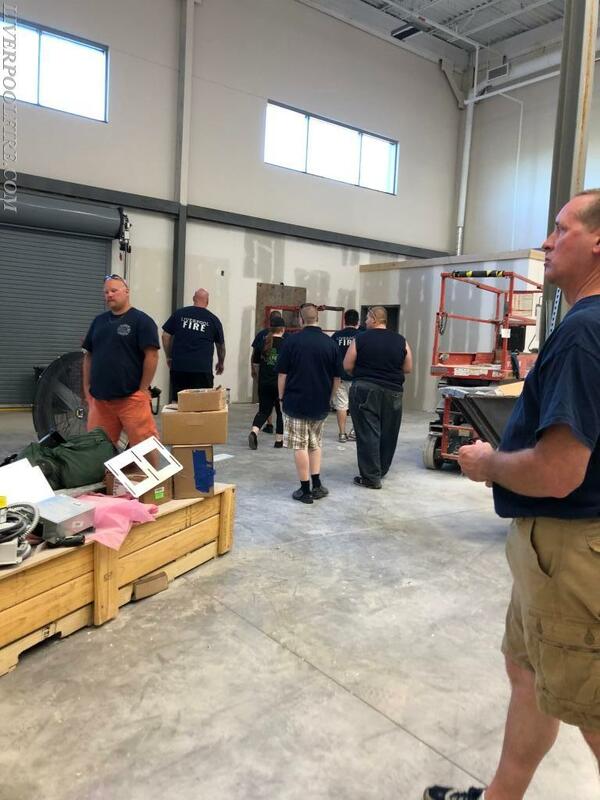 This week all 3 stations took part in a “walk-thru” of a new building that is set to open in the station 2 first due. 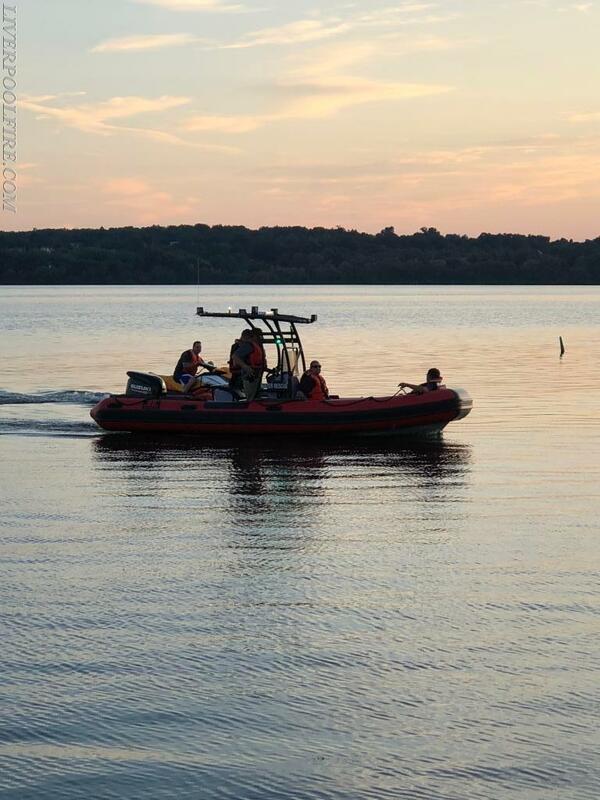 Concluding that members of station 1 took the remaining time to train on our water crafts. 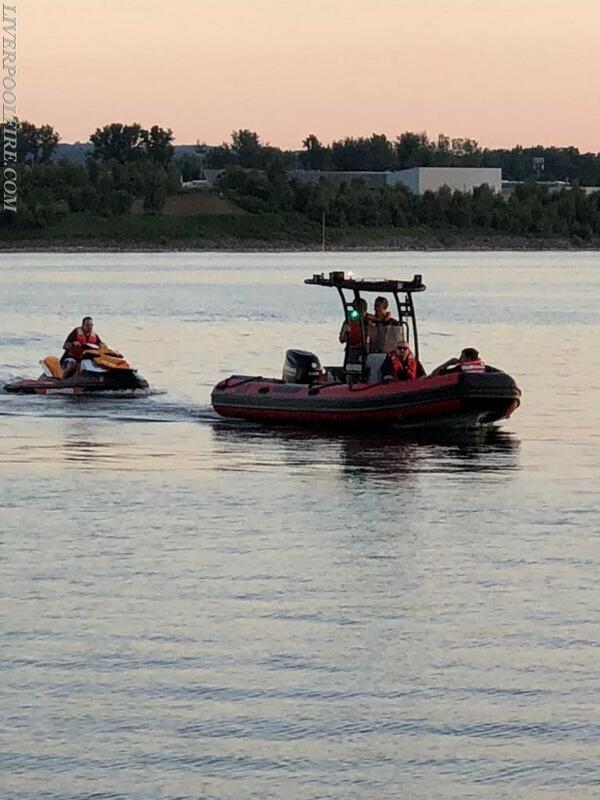 Liverpool currently has 2 boats. 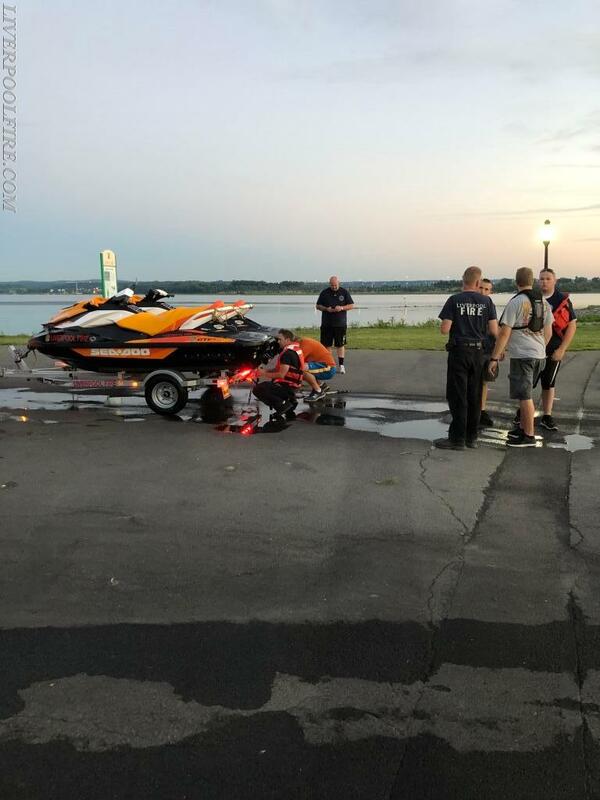 One that is stationed in the Marina at Onondaga Lake, and the second one which is at station 1. 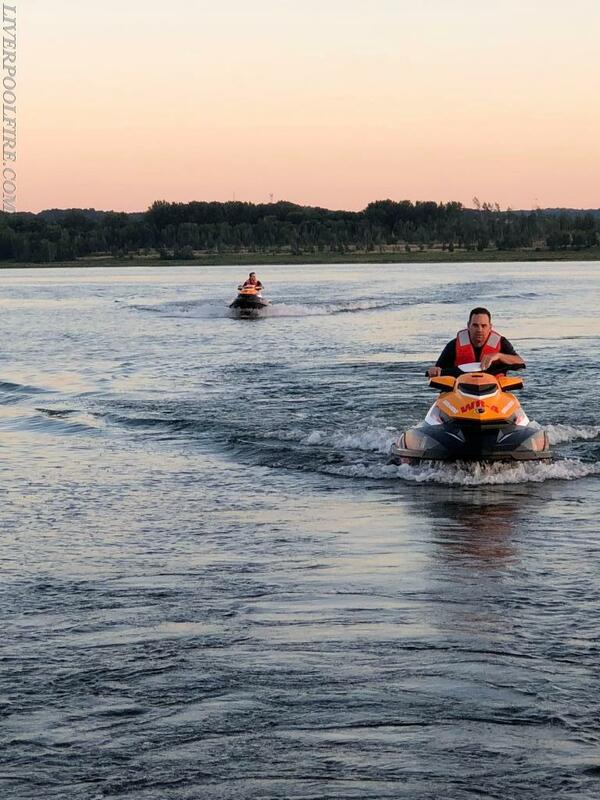 We also have two Sea-Doo PWC that are provided by BRP & Ingles Performance yearly. 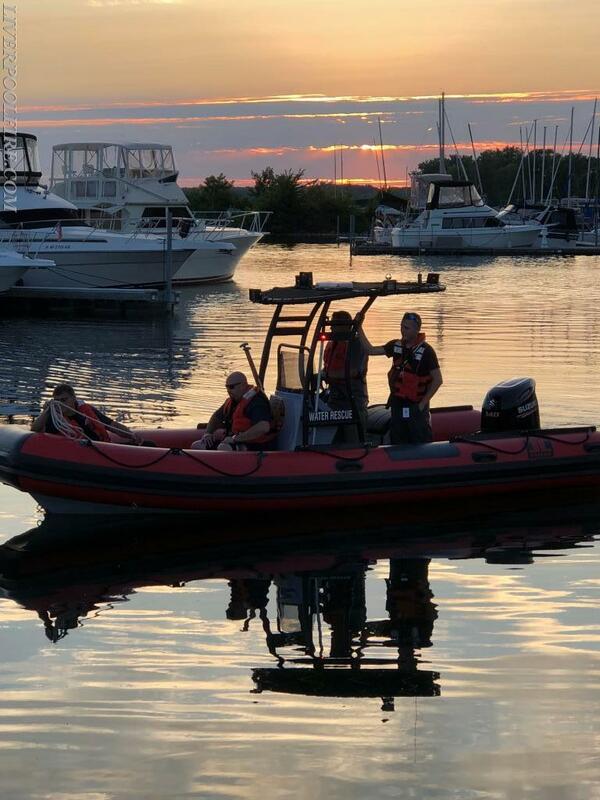 Tonight members deployed all of our water fleet and became more familiar with equipment that we don’t use every day. Tonight’s training was a success and members will benefit from it greatly! As always The Liverpool Fire Dept is always actively looking for new members to come join our team! No experience necessary! We provide all the training you will need at no cost to you!